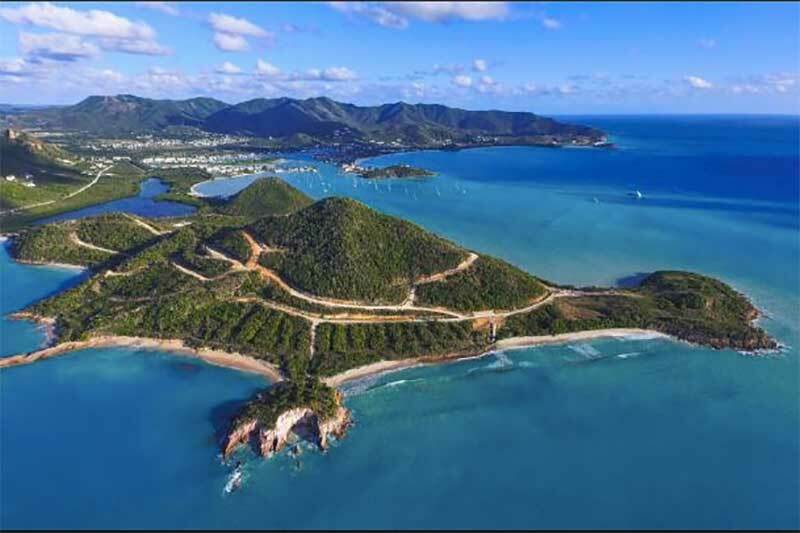 The two Caribbean islands Antigua and Barbuda, comprising as one country, were relatively unknown to the world, until making headlines in 2017 when Hurricane Irma devastated infrastructure. But Antigua and Barbuda are the headquarters for many online gambling operators, and the country became one of the very first jurisdictions to issue betting site licenses. While the islands have launched operators into success, we take a look at what’s available back home for the residents, plus reveal why the US owes Antigua and Barbuda millions over gambling. While they are two islands located between the Caribbean Sea and the Atlantic Ocean, Antigua and Barbuda are considered a single country. Once considered to be a part of Britain, the country became independent in 1981, maintaining a similar legislative framework to the UK (and likely one of the reasons the country has an advanced regulated gambling industry). There are two obtainable licenses available on the twin islands, including a sports betting/bookmaker license and an interactive gaming, such as poker and other games, license. Operators that successfully obtain a license can also accept UK residents, since Antigua and Barbuda is a whitelisted jurisdiction, though, the UK Gambling Commission approves individual operators licensed by the country. 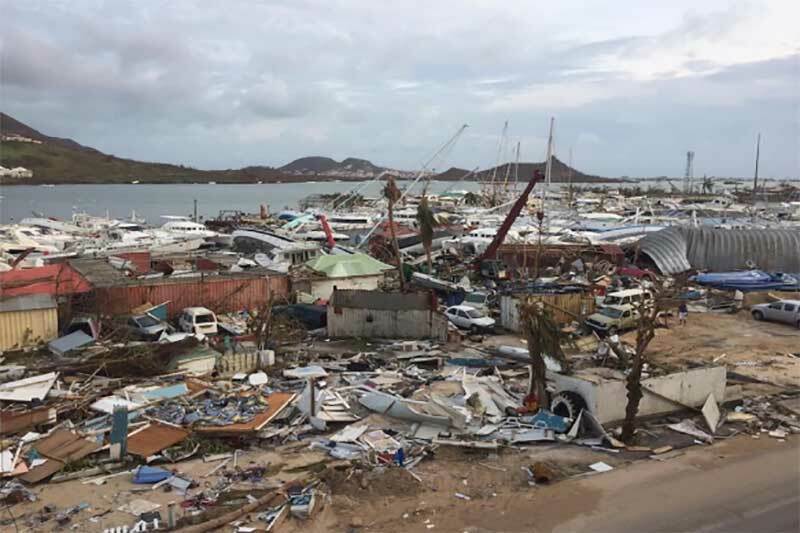 While there used to be several land-based betting shops found on both islands, in 2017, Hurricane Irma wiped out 95 percent of Barbuda’s infrastructure causing residents to flee to Antigua, where gaming operations continue to run. The 2017 category 5 storm wiped out Barbuda, bringing to light a case which the two islands have been battling against the US since 2003. Rebuilding the island has been estimated as a $USD230-$300 million price tag, which could be covered if the USA paid its debts. So what happened exactly? The US began its notorious crackdown on online gambling around the world, specifically offshore operators accepting American players, which meant Antigua and Barbuda lost a significant portion of income. The twin islands took their case to the World Trade Organisation (WTO) in 2004, which ruled the US violated its trade agreements by prohibiting online betting via Antigua and Barbuda hosted sites. A lawmaker declared the islands lost $21 million a year, covered under American intellectual property rights. One unsuccessful appeal later, the US was ordered to pay. The US has offered to settle the case for $2 million, which the country refutes given the calculative sum owed exceeds $200 million. While American punters cannot access Antigua and Barbuda licensed online betting sites, there are options available to the island’s residents, with licensed sports betting platforms offering a vast range of wagering markets. European punters are also eligible to access these sites, which might help Barbudan rebuild home again. One of the top online betting sites, licensed by Antigua and Barbuda, is Bodog. It features a sportsbook with a large range of sports betting and racing markets, plus promotions and a variety of different payment methods (see below). Unfortunately, you won’t find the Eastern Caribbean dollar readily available at online betting sites, so you will have to play in EUR or USD. While there are other online betting sites, as listed in the table above, available to Antiguans and Barbudans, they are not licensed by the country’s regulator. Reputable regulators, including the Malta Gaming Authority and the UK Gambling Commission, license these sites. If you’ve chosen Bodog as your preferred online betting site, since it the site’s licensed in Antigua and Barbuda, then you can deposit with bitcoin, credit cards and Interac e-Transfer. At the other reputable online betting sites, you will find a range of payment methods. Log in to see what’s available and be sure to look into any transaction fees.